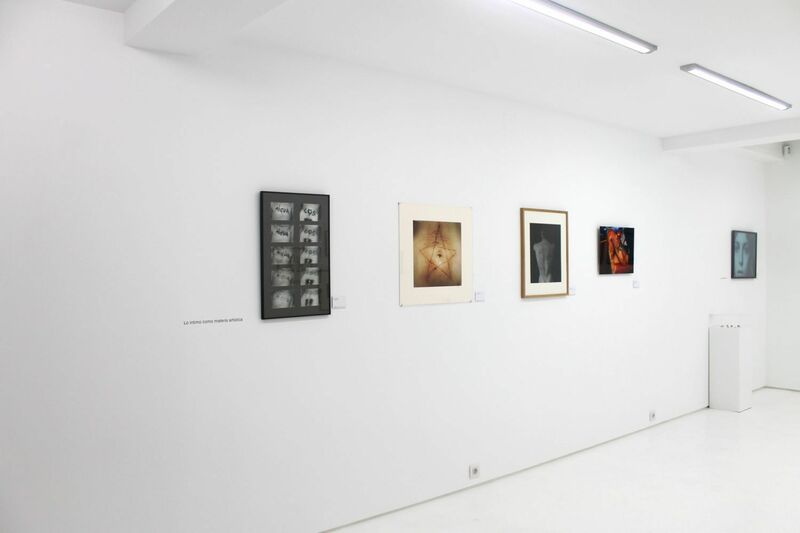 Gallery is located in the centre of Barcelona. It is managed by Juan Naranjo, who has been directing photography projects for more than twenty years. 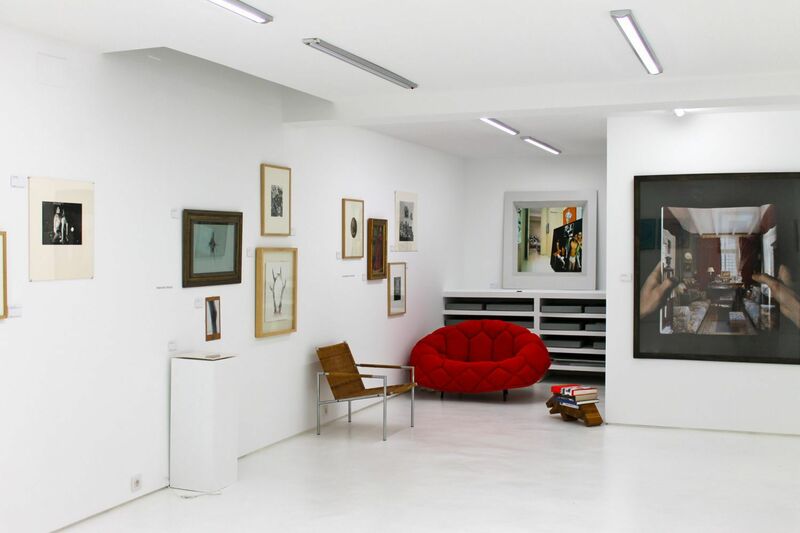 From a wide, up-to-date perspective in the way of understanding the production of art and photography, we organize exhibitions and auctions, as well as providing a service for finding works, consultancy and valuation for museums, archives, libraries and collectors. 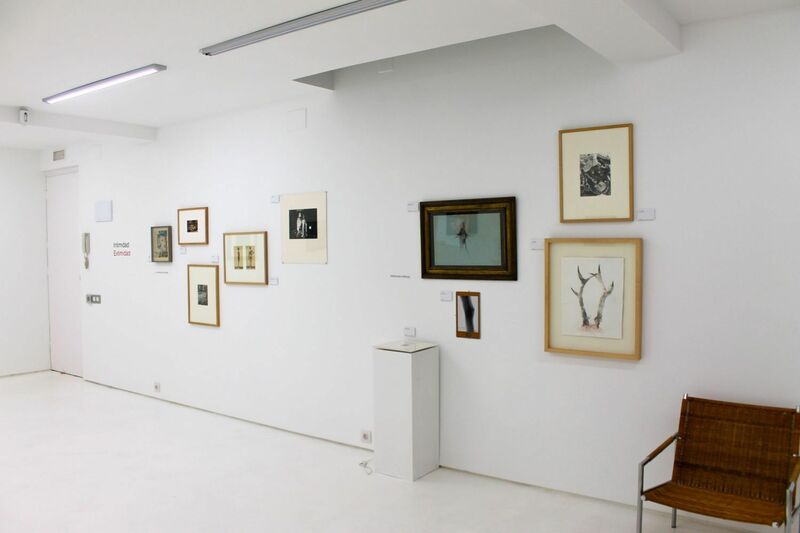 We also own a fund of high quality works, rare to find in the market, by artists ranging from the XIXth to the XXIst century. Institutions such as the Museo Nacional d´Art de Catalunya, in Barcelona; Museo Centro de Arte Reina Sofia, in Madrid; Fondo Fotográfico Universidad de Navarra, in Pamplona; Arxiu Nacional de Catalunya, in Sant Cugat del Vallés; Biblioteca de Catalunya, in Barcelona; Fundación Centro Ordóñez Falcón de Fotografía, in San Sebastian are among our clients.